All puppies born recently are now reserved. More are expected soon. New litters expected soon were posted on the puppies page today. All colours will be available soon. 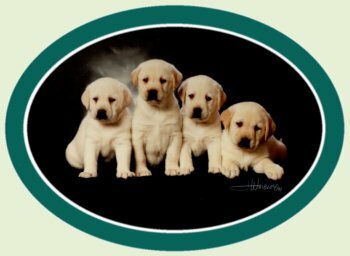 Call or email to reserve a puppy.